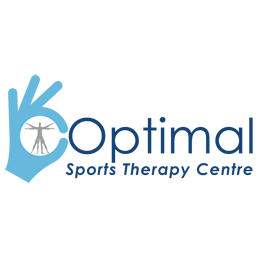 Looking For Sports Medicine Clinics? 6 sessions for £130 available following an assessment! !